Are you planning a party for a high school graduate? Here are some tips and ideas to get you started. Start by asking them how they want to celebrate? Do they want a small, family party or a larger event for them and their friend? Have them make a list of their top 5 "wants." Take their personality, style, favorite colors and hobbies into account when making any decisions. Decide if you are holding your party after graduation or another weekend. Look at what other local events will also be occurring that your graduate and their friends might also be attending. Put together a guest list to get an estimate of how many people to plan for and the space size needed. It is usually easiest to host the party as an open house so that guests can come and go at their convenience. While it is more budget friendly to host the party in your home, there are numerous other options. 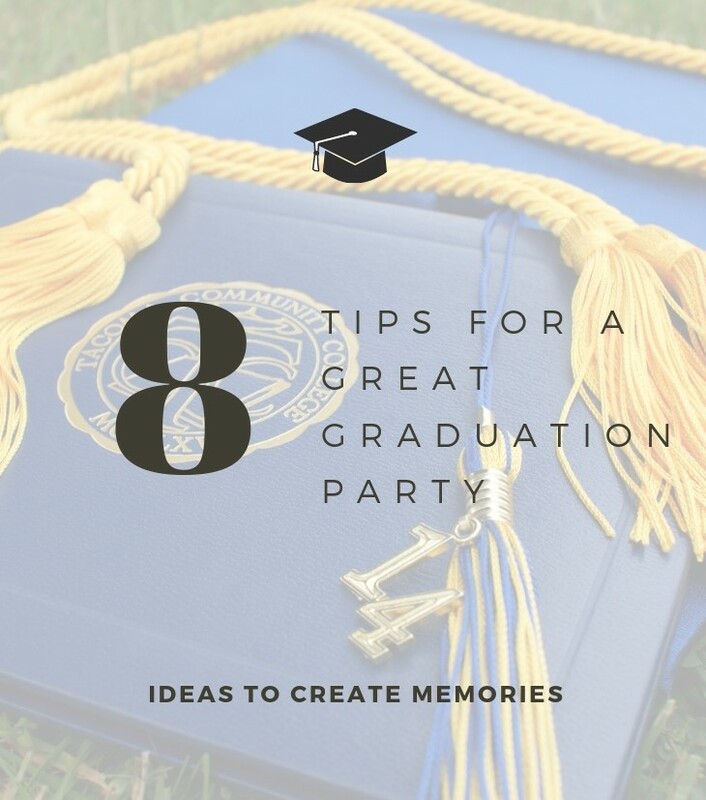 While you don't have to choose a theme, it can be fun for the graduate. There is an almost unlimited list of possibilities. But here are some to get you started. The 2 largest expenses for the party will be the venue (if not in your home) and the food. If you choose to host at home, a tent rental may be necessary. For many parties, it is easiest to use catered food from a restaurant such as a taco bar, BBQ, etc. Other typical expenses would be invitations and decorations. Some parents choose to spend larger amounts of money on entertainment for their parties. You don't have to go overboard with decorations better. Instead, choose 2 or 3 accent points to decorate such as the front entrance, a gift table, dessert table, or a table honoring the graduate. Decide how you will handle extra tables and chairs if you are hosting the party at your home. You may be able to borrow them from friends or neighbors. If you host the party in your home or a location that allows outside food, you will need to decide how much food to prepare yourself. It is more cost-efficient to cook the food, but much, much easier to have it catered. Choose an invitation that matches the style and theme of your party. You may need to send separate invites for the graduation ceremony and the party if they are held on different days or times. Be sure to include a phone number or email address for RSVPs. 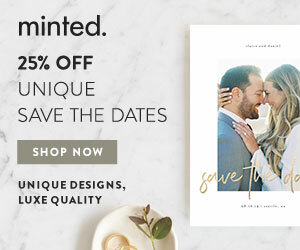 For invitations, my 2 favorite places for printed invites are Costco and Minted.com. For digital invites use Evite or Paperless Post. Try to make a plan for setting up decor and food ahead of time so you can relax and spend time with your graduate. Ask for help or hire staff so that you don't have to do everything by yourself.